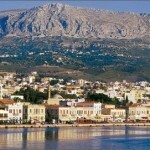 Lesvos, the third largest Greek island, is a fascinating mosaic of landscapes, attractions and sensations. 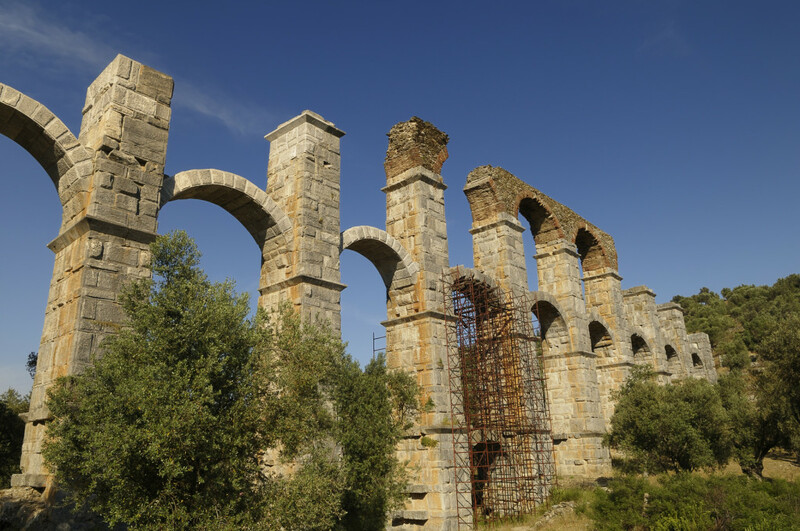 It satisfies all types of visitors because it combines delightfully many forms of tourism that involve nature and ecology, sports and activities, art and museums, ancient sightseeing, religious monuments and fine gastronomy. 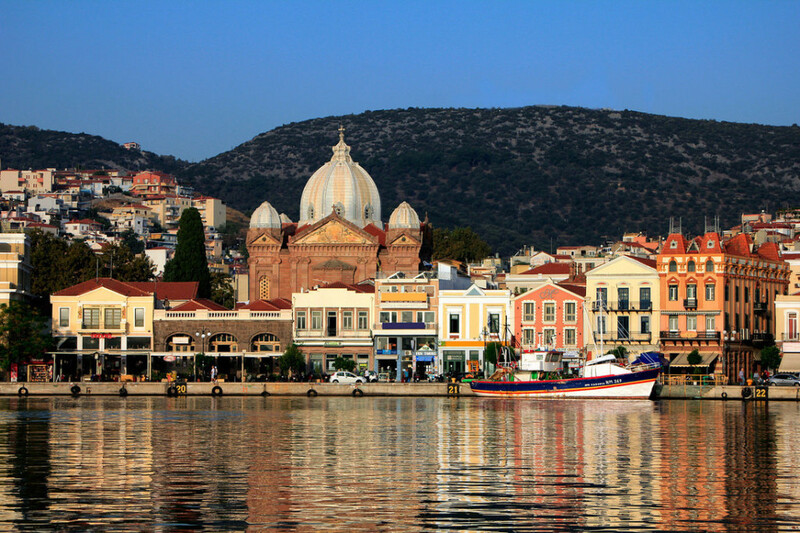 Lesvos, situated at the Northeast Aegean, close to Turkey, is home of the famous Petrified Forest and a member of UNESCO’s Global Geoparks Network. This is indicative of the island’s varied natural wealth: mountains, caves, forests, wetlands, hot springs, waterfalls, plains, rich fauna and flora (including nearly 11 million olive trees) and numerous sandy beaches, both crowded and secluded. 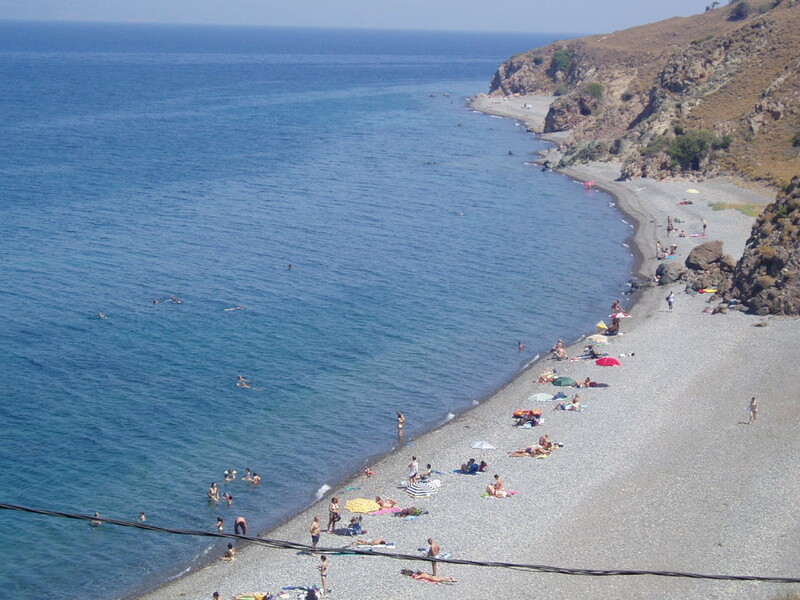 Lesvos is also the home of poets and painters, such as contemporary Odysseas Elytis, Tériade and Theofilos, as well as ancient Arion, Alkeos and Sappho – the latter, in fact, attracts lesbian tourists from all over the world. The island is famous for its ouzo and olive oil, but also for the impressive architecture that features byzantine, Genovese and ottoman elements, neoclassical buildings, mansions and industrial premises (olive presses, soap factories, tanneries). 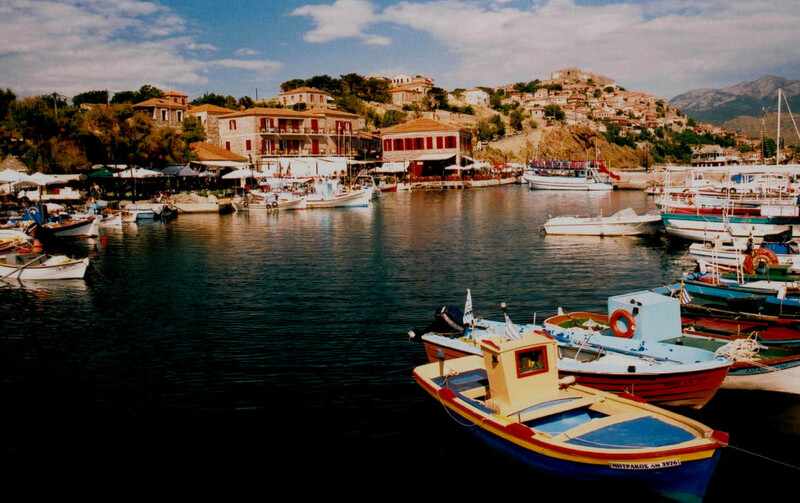 Fortunately, tourism has worked in favor of tradition in Lesvos, keeping things in balance. This is obvious in its amphitheatrically built capital and port, Mytilini. It is an aristocratic lively town (students of the Aegean University keep spirits high all year long) with all sorts of amenities, nightlife, excellent museums, monuments and churches, bazaar and the must-see castle, one of the largest in the Mediterranean. 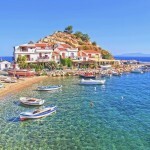 At the north, popular Mythimna (or Molyvos), is a preserved traditional settlement, picturesque and elegant, among the most unspoiled in the Greek islands. The highlights here include the imposing medieval fortress, narrow streets, mansions, stone houses, ottoman remnants and ouzeries. 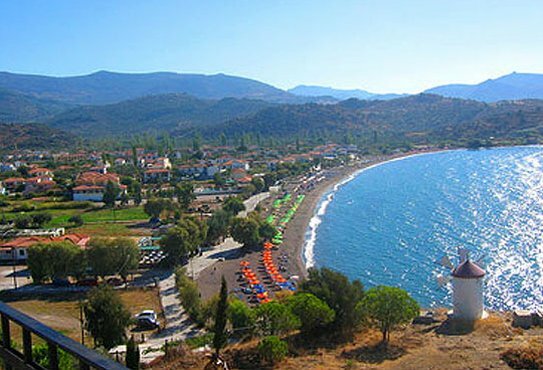 Moving west, you arrive at the worldwide famous Eresos, birthplace of Sappho, with its super touristic seaside resort of Skala Eresou. The settlement of fertile Kalloni, at the homonymous bay, is another developed resort and a vivid commercial centre, while southern Plomari is the island’s second largest coastal town, famous for the ouzo and soap production. Wherever you go, Lesvos is generous with scents and flavors; it has a magical way to refresh your body and soul and make your vacation here totally worthwhile. 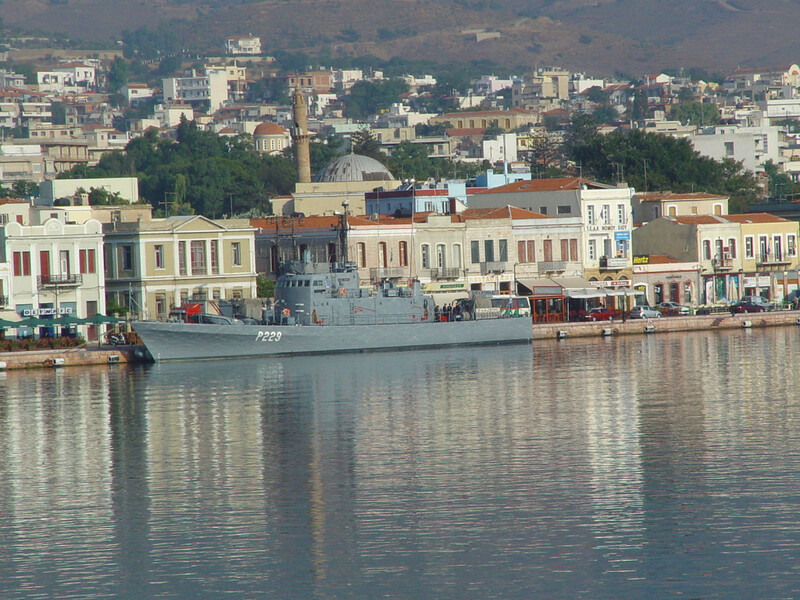 No text reviews of Lesvos exist. 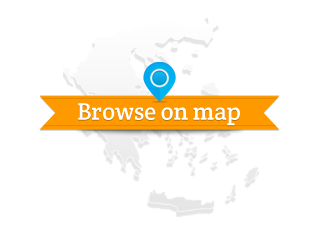 You can be the first one to review Lesvos.